Ok, so the title is a bit of a misnomer. 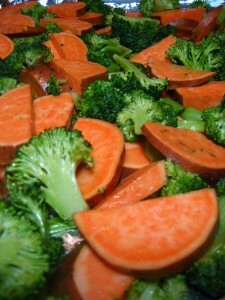 Yes, healthy Sweet Potato Mash is part of the equation found below (which is indeed potatoes! 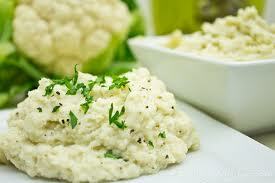 ), however, the 2nd recipe is actually Cauliflower Mash, which technically isn’t a potato. The genius of this, however, is that you can indeed transform said cauliflower into something as hearty, delicious and comforting as the ol’ mashed potato classic. So have fun in the kitchen and enjoy these wonderfully warming comfort foods with a healthy twist! Preheat oven to 400. Coat sweet potatoes with olive oil. Roast until tender, approximately 1 hour. Remove potatoes from oven and allow to cool slightly. Depending on preference, you may choose to remove the skin or leave on. Cut the roasted sweet potatoes into chunks and transfer to a large mixing bowl. Add fresh parsley, rosemary and black pepper to taste. You may also add sea salt to taste. 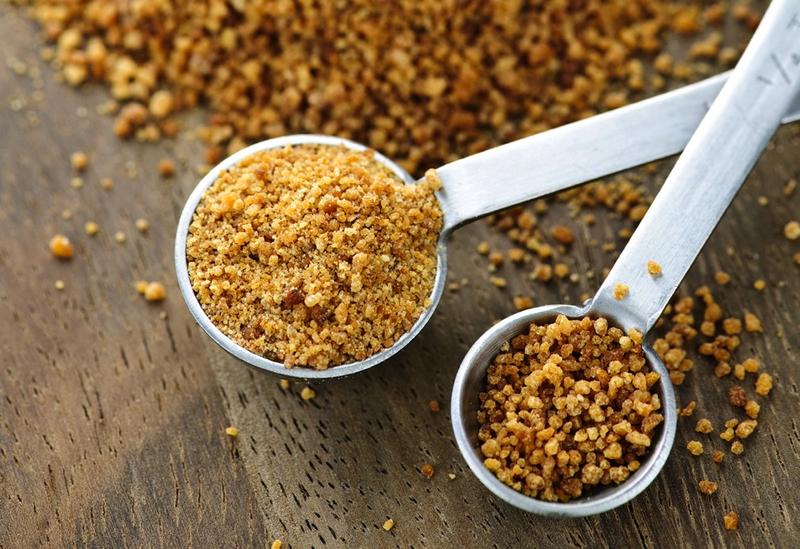 Eat Clean Health Tip: If you’re craving something sweet instead of savory, forgo the parsley and pepper, and substitute 1-2 tablespoons of maple syrup instead. This will satisfy your taste buds AND keep your healthy eating goals on track. Steam cauliflower in large pan or roast in the oven on 400 for 20 min, or until tender. Drain cauliflower and/or transfer cauliflower to food processor. Add olive oil and garlic. Process until smooth, pulsing in some more olive oil if necessary. Salt and pepper to taste. Just before serving, stir in chives, if desired. For additional and information related to clean eating, balanced nutrition, and healthy lifestyle, visit Eat Clean Health. And for personalized, 1-on-1 support from a wellness coach, visit getkumu.com and sign up for your own personal coach! Categories: Entree, Nutrition, Recipe(s), Vegetable | Tags: cauliflower mash, clean eating, Eat Clean Health, healthy comfort foods, healthy mashed potato recipe, healthy mashed potatoes, healthy recipe substitutes, how to make healthy mashed potatoes, jodi geigle, mashed potato recipe, sweet potato mash | Permalink. Yum, it’s time for the comforting foods of fall. 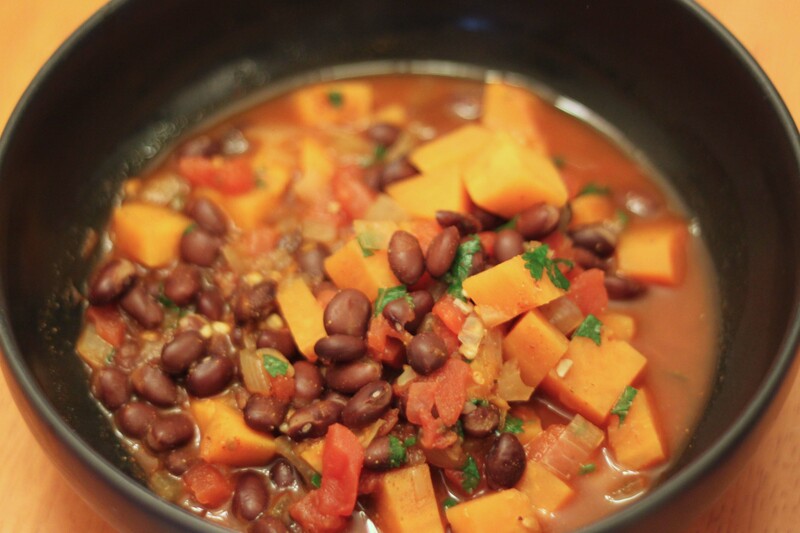 If sweet potato’s are on your list of tasty foods, you’re going to love this recipe. On medium heat, melt the coconut oil in a large pan, then add the onion and garlic with a pinch of sea salt. Cook, stirring often, until translucent, about 5 minutes. Add the sweet potato and broth and simmer, covered, stirring occasionally, until sweet potato is almost tender, about 20 minutes. Add the broccoli, and cook until just tender, about 5 minutes. Add the soup, lemon juice, turmeric and cinnamon to a high-speed blender and process on high until silky smooth. If the soup is too thick, add a little water to thin it out. Return the soup to a pan and warm gently. Add sea salt and black pepper, to taste. Adjust seasonings if need be. For additional recipes and personalized support related to clean eating, balanced nutrition, and healthy lifestyle, visit Eat Clean Health and look at the variety of nutrition plans, programs, detoxes and meal plans found there. 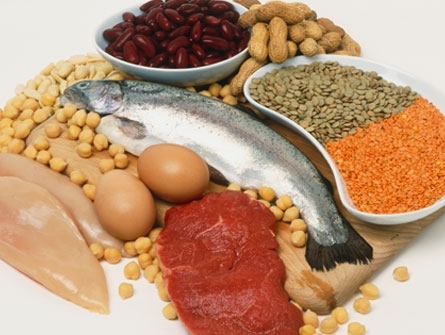 And don’t forget to sign up for the Eat Clean Health monthly newsletter. Categories: Entree, Nutrition, Recipe(s), Vegetable | Tags: broccoli soup recipe, clean eating, clean eating recipes, Eat Clean Health, healthy soup recipes | Permalink. Pasta alternatives are a great option for those looking to lose weight and eat healthier without sacrificing some of their favorite family meals. If you’re not familiar with what options make good substitutes, check out Eat Clean Health‘s recommended pasta alternatives below. And don’t forget to give the recipe a try. It’s a crowd-pleaser! 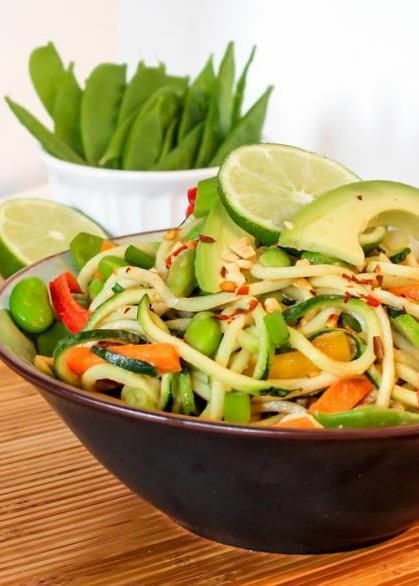 While noodles soak, mix peanut sauce ingredients in medium bowl and whisk until well blended, adding small amounts of water until desired consistency is reached. Toss noodles with peanut sauce, adding cabbage and scallions until all is well mixed. Garnish with peanuts on top. 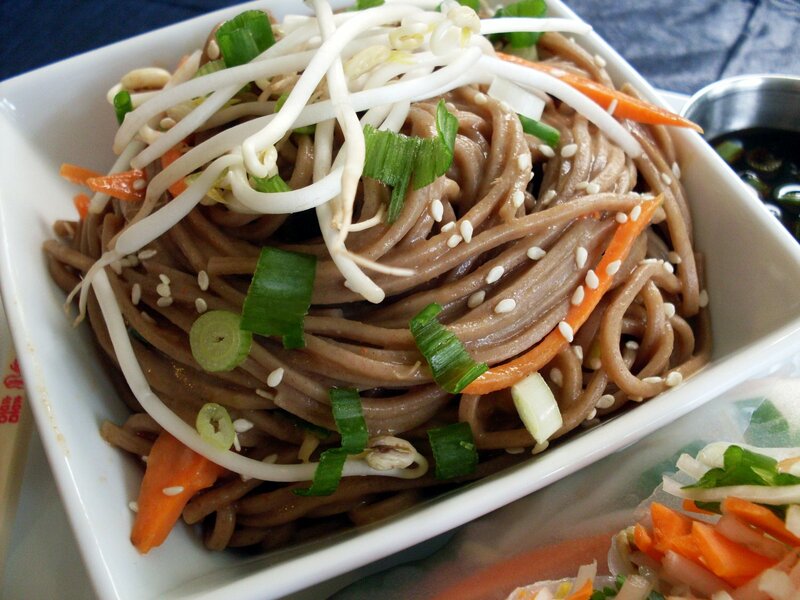 Categories: Entree, Health and Wellness, Nutrition, Recipe(s) | Tags: clean eating, Eat Clean Health, healthy eating, healthy noodle recipe, healthy pasta alternatives, soba noodles | Permalink.